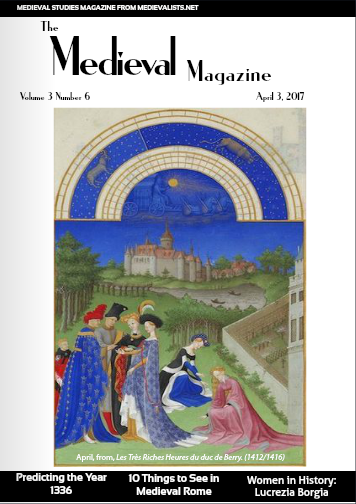 In our latest issue of the Medieval Magazine! And much, much more, all ad-free! Subscribe now to receive two issues every month, delivered directly to your email inbox.